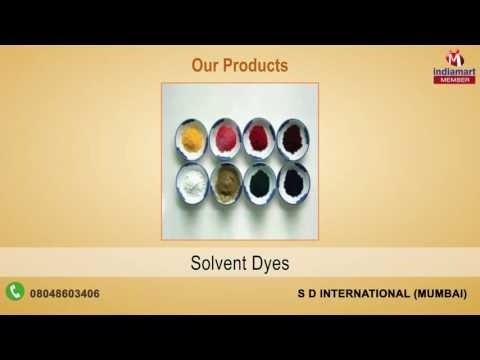 We, S D International, started in 2009, are one of the eminent trader and supplier of Chemical and Dyes. Textile Dyes, Optical Brightening Agent, Textile Chemicals are some products from the huge range which are preferred by the consumers. Cosmetic, rubber, mining and textile industries bring into application products offered by us. Our products guarantee optimum quality standards because of our trusted and reputed vendor base. The vendors have always ensured their production with optimum quality of raw material and attractive colors and shapes with sustainable life.